Cannabis & Skin Health - Do Cannabinoids Good for Skin Health? 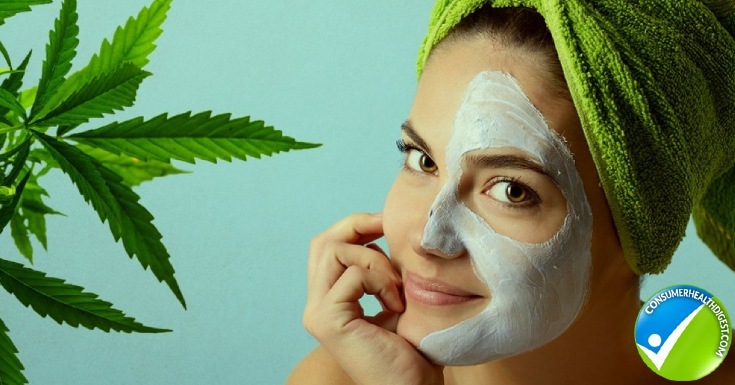 Cannabis-based skincare and beauty brands are rapidly hitting the market. Find out why this plant may have something to offer for healthy skin. With the influx of interest in natural, clean and sustainable health and beauty products, it’s not surprising to see cannabis-based brands popping up everywhere in the market. And although consistencies in regulatory compliance are lacking, this isn’t necessarily hindering the rapid growth and success of cannabis-based health and beauty brands in the market today. By the 17th century, it was often used by physicians and herbalists to treat some health conditions including fever, inflammation, gout, joint pain and skin burns. Cannabinoids are dynamic and therapeutically helpful compounds found both in the cannabis and hemp plants. With a growing body of evidence building showing their potential health benefits, more recently cannabinoid-based skincare and beauty products to hit the market at a fast pace. Synthetically made cannabinoids that help the body maintain a state of equilibrium for optimal health. CB1 receptors – found in the brain and nervous system. Cannabinoids that communicate with these receptors have a regulatory effect in pain, metabolism, motor skills and coordination. CB2 receptors – provide a defensive role in the body because they work closely with the immune system. Does ECS Exist in the Skin? Recent clinical data has shown that ECS is fully functional in the skin and works to maintain skin homeostasis by regulating inflammatory and metabolic reactions to support skin homeostasis. Because of its role in regulation, the ECS has been studied for its moderating effects on both inflammatory disorders of the skin and skin diseases. Although there are many actives we know of available in the plants, CPT and THC are the most commonly used and studied at this point. There is a need for more advanced human clinical research, to date, cannabinoids have shown promising benefits for the management of skin conditions including acne, atopic dermatitis, psoriasis and more. CBD and THC have been shown to reduce skin inflammation and lessen hyperactive allergic responses in skin cells. 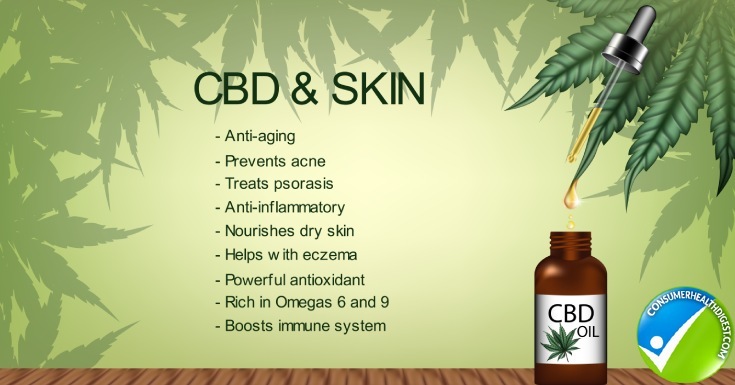 In addition to anti-inflammatory properties, CBD has also seemed to produce metabolites that help control sebum production and provide anti-bacterial properties for acne prone skin. In psoriasis, CBD showed to effectively manage the hyperproduction of skin cells associated with the itching and flaky skin. Hemp seed oil is packed with nutrients that can offer anti-inflammatory, antioxidant and moisturizing properties for the skin. It is produced from the Cannabis sativa plant and contains very little if any THC. Hempseed oil is over 80% in polyunsaturated fatty acids (PUFAs) and is a rich source of the two essential fatty acids (EFAs) linoleic acid and alpha-linolenic acid with a good ratio between them for optimal health. When taken as a dietary supplement, hemp seed oil has proven useful in the management to reduce itching and dryness associated with chronic skin conditions including atopic dermatitis and psoriasis. The unique blend of polyunsaturated fatty acids is believed to improve skin fatty acid profiles to strengthen skin barrier function and lock in skin moisture. Hemp seed oil has been in the market longer than CBD based products but has gained momentum in the market due to regulatory changes taking place in some countries. Balances sebum production to control oily or acne prone skin. When applied topically, it quickly penetrates in pores so less like to congested skin. When choosing a product, look for cold-pressed hemp seed oil to ensure you’re getting the nutrient density including omegas, antioxidants, and minerals that are important for skin health. CBD products can be found as capsules, sublingual, sprays, functional foods, and beverages to tinctures and oils. They also come in a range of concentrations for oral use. 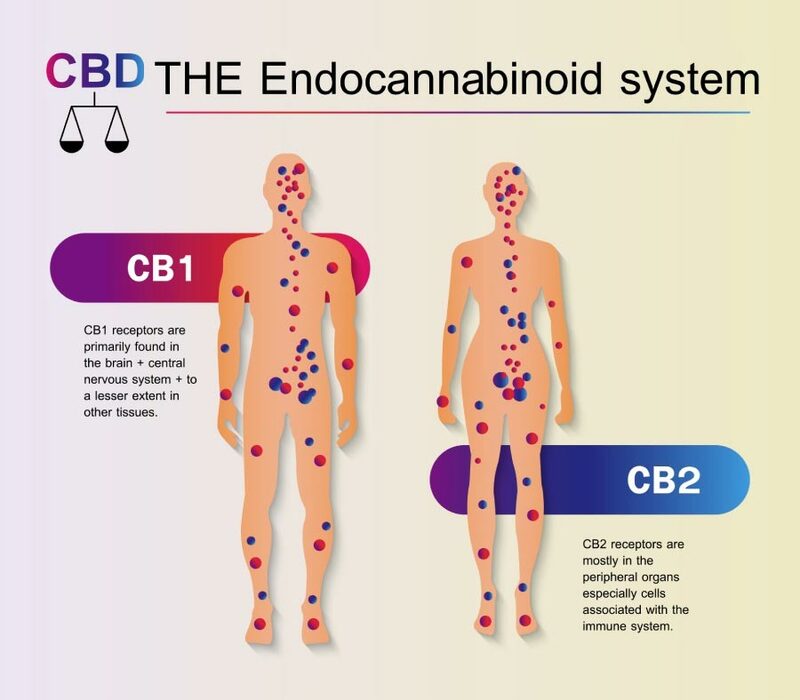 When ingested CBD passes through the digestive system, it is metabolized by the liver with active components are shunted through the bloodstream. If considering supplementation, it’s important to read the label and be aware of the concentration and seek out products produced through supercritical CO2 extraction methods. Topical CBD oil or transdermal patches can be applied to skin areas where they can interact with the application area without entering the bloodstream. Topical CBD products can be found in lotions, oils, and salves and are often promoted for skin health or isolated pain relief. Through its effect on skin metabolism and inflammation, the endocannabinoid system could be an important contributor for healthy radiant skin. From dietary to topicals, their inclusion in new products and skincare regimens could offer natural and less irritating options for sensitive, dehydrated or irritated skin types. The market is flooding with hemp and CBD based products, so I encourage you to do your homework on a product before purchasing because the actives, doses type and source of the plant can vary widely which will have a direct effect on how well it works. C. Callaway, U. Shwab, et al. Efficacy of dietary hempseed oil in patients with atopic dermatitis. J of Dermatological Treatment. 16 : 87-94.